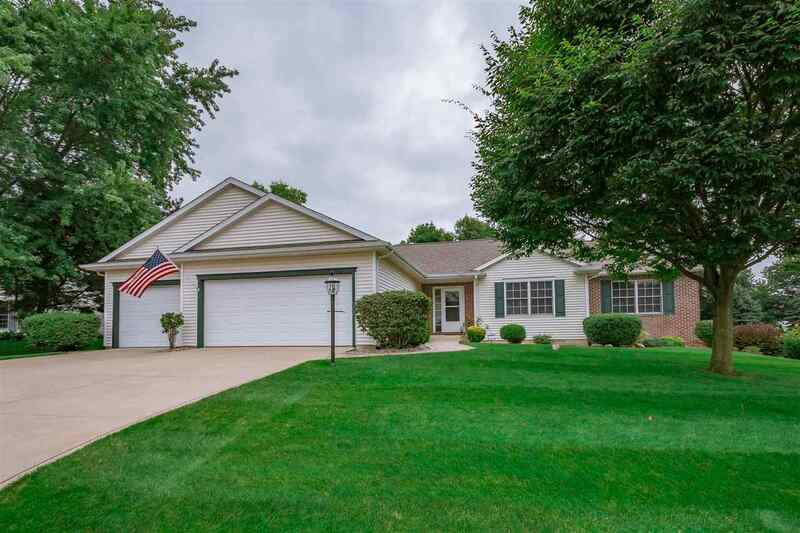 Light and bright ranch with open floor plan on a large, tree-lined yard in Sussex Point and Northpoint, Discovery, Penn Schools! This one-owner home is immaculate with nothing to do but move in and enjoy. Beautiful new plank tile throughout most of the main level. The spacious kitchen has maple cabinets, newer backsplash, stainless steel appliances, and a breakfast bar for plenty of seating along with the casual dining space. The daylight basement adds another gathering space, a full bathroom, and two rooms that could be used as bedrooms. Ranches with a 3-car garage do not come along very often in PHM--don&apos;t miss out on this opportunity!